Bargain-hunting aunties of the world, let us now unite. Locations: ION Orchard #B4-47 | Plaza Singapura #05-01/02/03| Vivocity #03-06/06A/06B | Other locations here. Ahh…Daiso. The budget store that started it all. The Japanese wonderland of cheap but good buys. The amazing – okay okay, you get my drift. For those of you who don’t know (seriously though, have you been living under a rock or something? 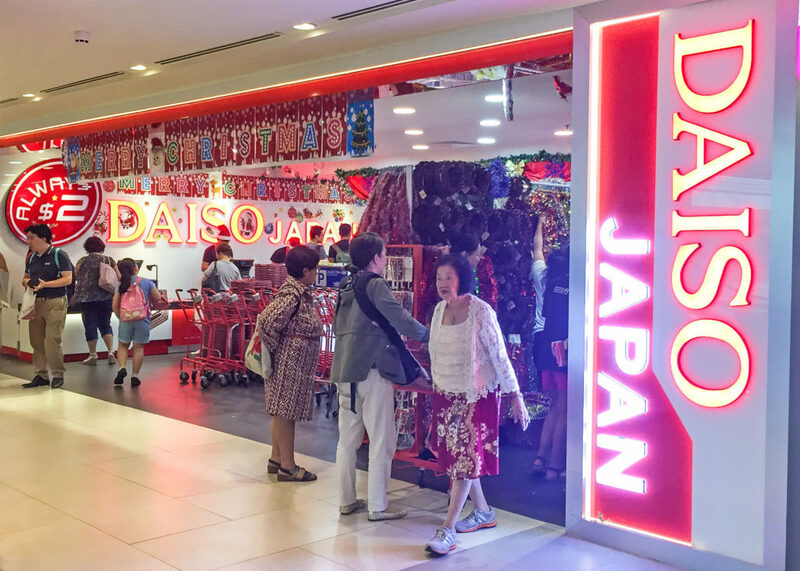 ), Daiso is a store with everything from snacks to storage solutions – and all for $2 apiece, too. While there are plenty of good buys to be found there (the best-selling Makeup Sponge Detergent being one of them), just be aware that it isn’t the cheapest place to get all items. Certain beauty products or tools can be found online for a cheaper price, so don’t get too carried away while shopping there okay? Best deals for: Storage Containers/Shelves, Stationery, Glassware, Utensils and Winter Accessories. Locations: Plaza Singapura #04-15/16 | One Raffles Link #B1-24 | HarbourFront Centre #02-15/16 | Other locations here. 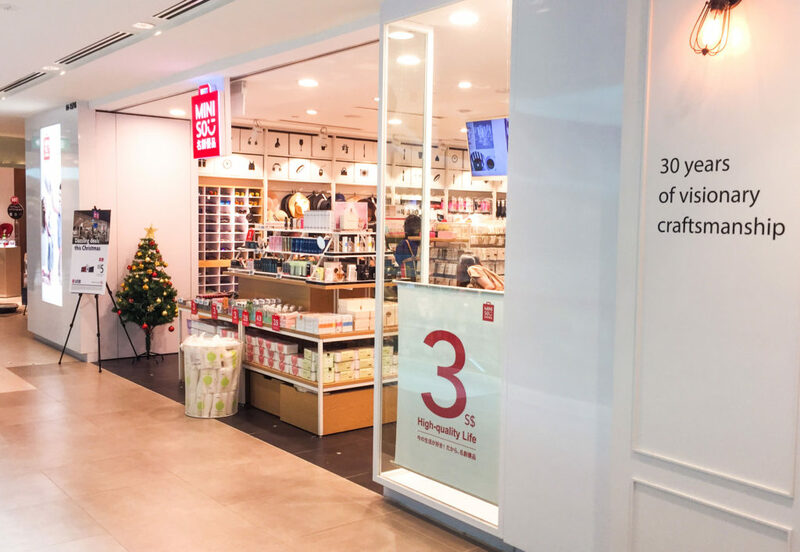 Also from Japan, MINISO is a lifestyle store that has affordable stationery, storage solutions and more. It’s kind of an amalgamation of Daiso and MUJI, if you will. The brand places an emphasis on its design philosophy though, so you will probably find that their range of everyday products are more aesthetically-pleasing than your usual Daiso haul. While the prices aren’t as low as $2 apiece (items range from $3 to $20), the quality of the items are generally better. Best deals for: Waterbottles, travel items, homeware and inexpensive but nice gifts. Locations: Toa Payoh Central #B1-33 | West Mall #04-11 | Century Square #03-03 | Other locations here. 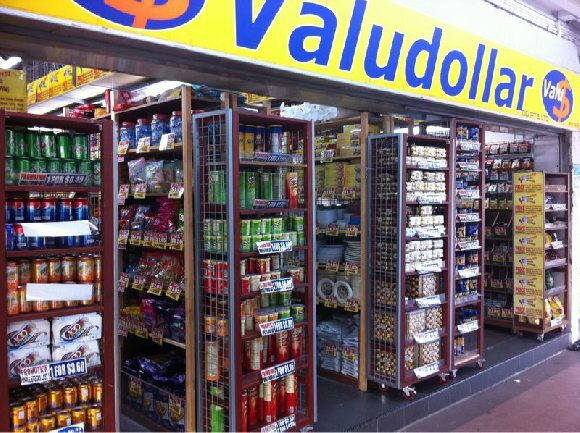 Founded by Radha Exports (aka the team behind ABC Bargain Centre), ValuDollar is a chain of stores that sells everyday consumer products at affordble prices. Besides drinks and snacks (the Oreo biscuits are always a good deal), the stores also stock cheap cleaning products, household supplies and more. Best deals for: Snacks, Instant Noodles, Barbeque Supplies and Lunchboxes (which every respectable aunty should have in her kitchen cupboard am I right). Locations: Lucky Plaza #06-10 | 245A Holland Ave | Other locations here. Song & Song doesn’t have much of an online presence (they don’t seem to even have a website), but it’s still a household name around here. 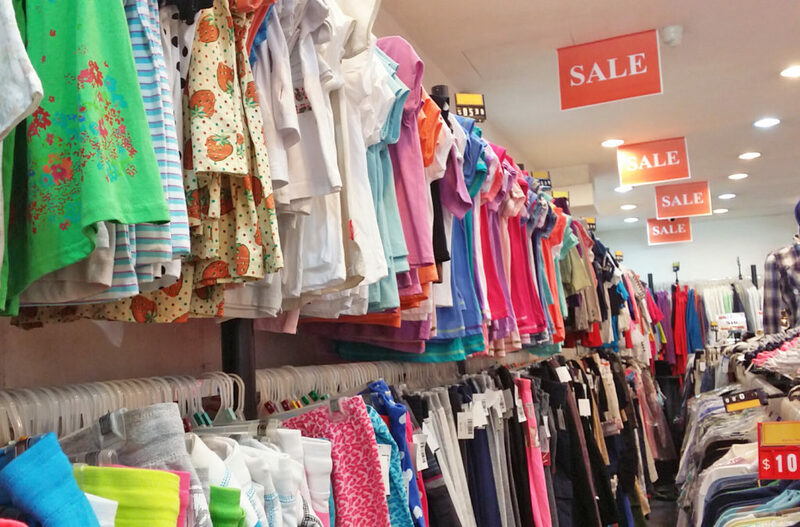 The store sells no-brand clothes and accessories for as low as $5, as well as defective pieces from certain brands. This is also the place to stock up on cheap (albeit kind of unfashionable) pyjamas/home clothes, because they usually have a good range of tees, shorts and joggers. Best deals for: Cheap and casual clothes, pyjamas and bigger sizes. Locations: 80 Eu Tong Sen Street (Chinatown) | Blk 192 Toa Payoh Lor 4 #01-674 (Toa Payoh) | Other locations here. Cash Converters is a great place to find good deals on home electronics, furniture and old VCDs (you know, those disc things we used to watch movies with). 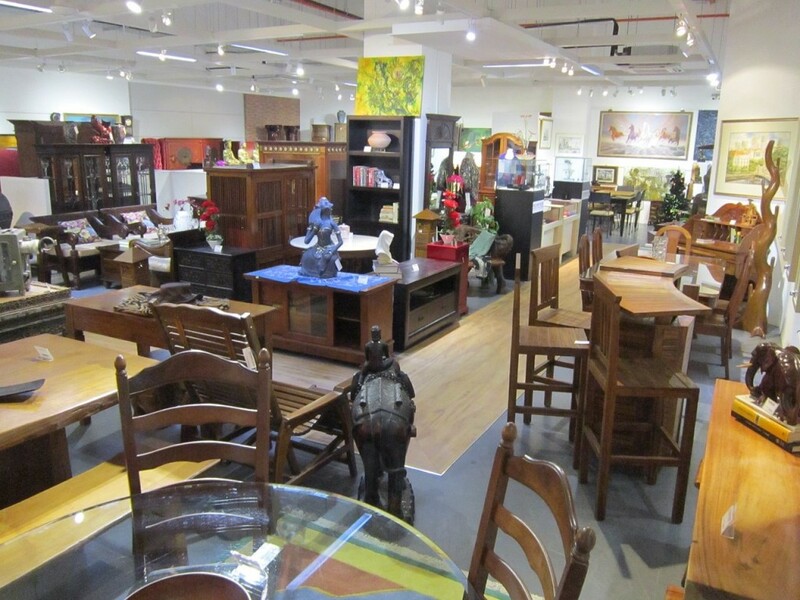 If you don’t mind the fact that the items are secondhand, you’ll probably be able to find some hidden treasures here. Just remember to check the items (especially the electronics) before paying. Locations: Far East Plaza #01-08 | New Bridge Centre #B1-300 | Other locations here. No, we don’t mean #mycalvins but…myCK department store. #lololol The department store, which has been around for close to 20 years now, is a great place to find cheap (and legit) beauty products, household essentials and kitchen staples. Although they don’t stock as wide a range of brands as Watsons or NTUC FairPrice, the department store’s prices are much lower than average. 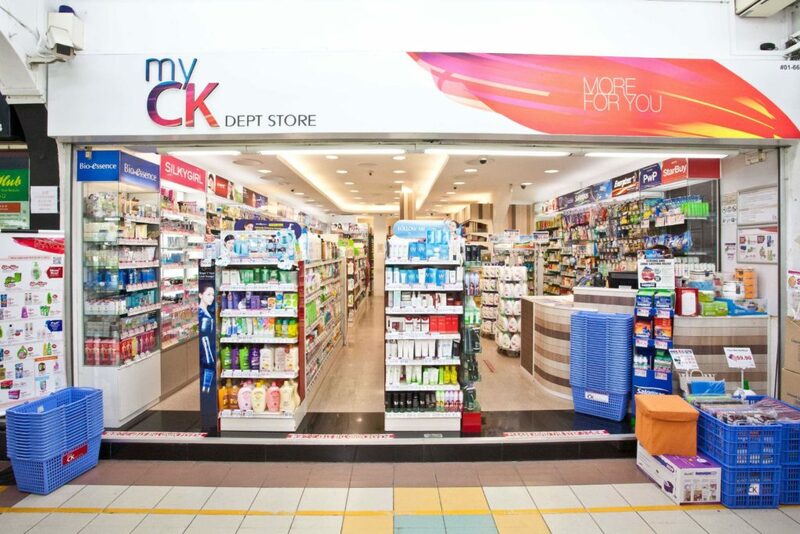 Brands you can find at myCK Department Store include Bioderma, Bifesta, Bio-Oil, Pokka, Yeo’s, Dynamo, Downy and more. They also have their own in-house brand for toiletries, detergents and cleaning products. Locations: Plaza Singapura #B2-11 | White Sands #B1-16/17 | Other locations here. 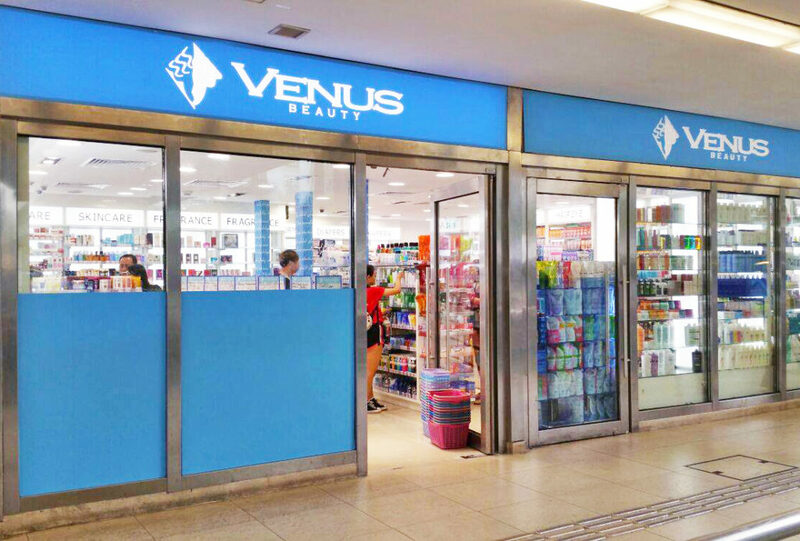 If you live in the heartlands, you’d probably know of Venus Beauty (or similar stores like Red Tomatoes, Beauty Language, Pink Beauty and British Essential). The budget store sells beauty products at much lower prices than supermarkets and pharmacies, so it’s a great go-to for stocking up on shampoo, toothpaste and hygiene products. You can also get good deals on travel-sized beauty products there. Best deals for: Skincare and beauty products, travel kits and traditional ointments. 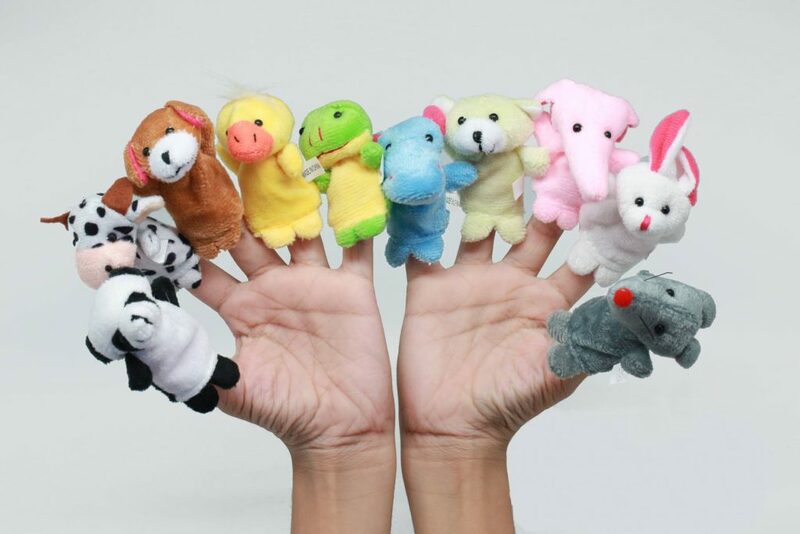 Based in Singapore, One Dollar Online is an online dollar store that sells cute stationery, office supplies and gifts. Their warehouse is not open to the public (except during clearance sales, which they announce on their Facebook page), but the site is a great place to stock up on cheap but cute gifts for parties and celebrations. There is no minimum order required, but the $7 delivery fee is waived for orders of $70 and above. The site also offers customised printing for selected items (at a fee), so check them out if you want some party or wedding favours. Best deals for: Stationery, Office Supplies and Party Gifts. Granted, some of the items on ShopInSEA look suspiciously like Taobao ones (*cough*) but the prices honestly don’t vary very much. You can find all sorts of beauty, home and lifestyle products on the site, including super random (but useful) tools like a banana slicer, plastic bag holder or French braid clip. 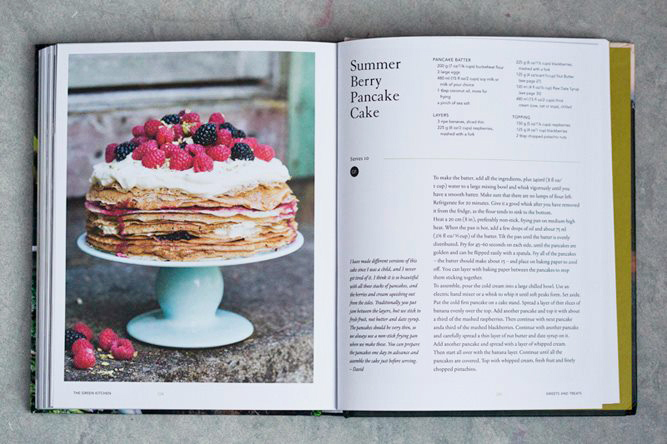 If you still prefer a good paperback over a digital book, Book Depository is a great place to get your favourite reads delivered straight to your doorstep (for free). Besides bookstore membership and coupons, the site‘s Bargain Shop section has bestsellers going for prices as low as $5 (in limited quantities). Shipping takes about 5 – 9 days, but it’s free with no minimum order. Best deals for: Bestsellers, Guidebooks, Textbooks and Out-of-Print Books.